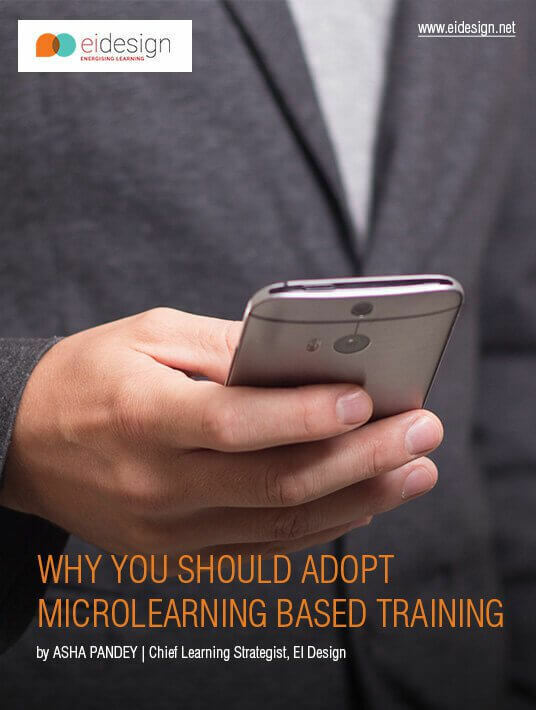 Get an understanding on what Microlearning is, why it is in the news, and how it benefits the learners and businesses. Get a comprehensive view of how you can use Microlearning for varied needs through 5 examples. Microlearning nuggets appeal to learners as they empower them and give a higher control in defining a personalised and flexible learning path. The varied formats used to create these nuggets are more likely to match individual learning styles. Discover how Microlearning is a perfect fit for both informal learning and bite-sized formal learning, and turn your eLearning course into a personalized learning path of microlearning courses to instantly increase completion rates.